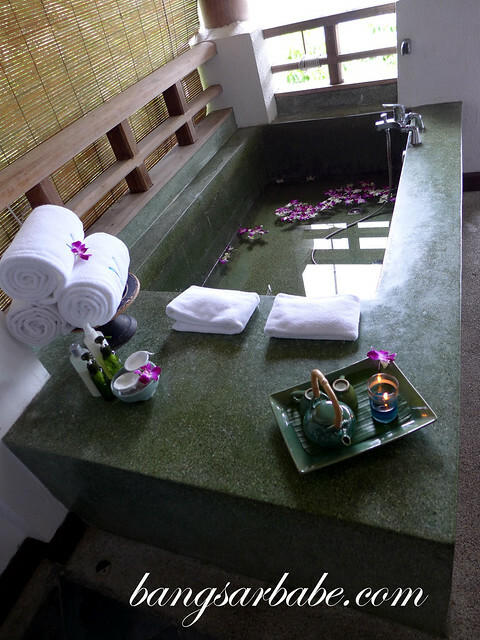 V Botanical Spa at The Andaman Langkawi is all about luxury and comfort. People leave with their face and body supple, relaxed and detoxified. I’ve been to a number of high-end spas but V Botanical Spa is the only one so far, with treatment rooms perched on a hillside with a view of Datai Bay. The view was breathtaking! 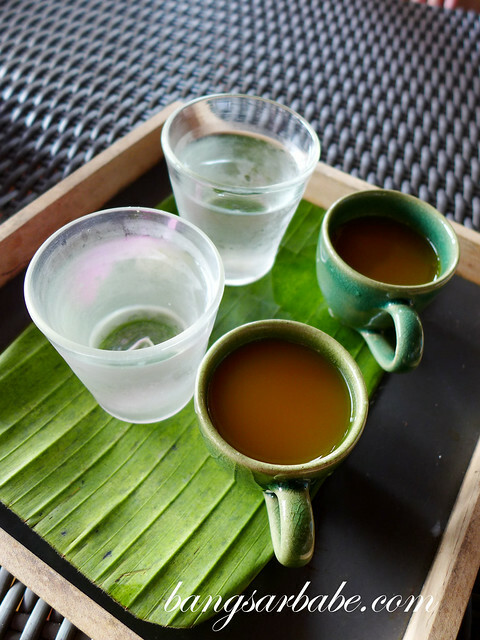 It is also the first spa in Southeast Asia to offer 100-percent certified organic food grade products, an effort to lighten their environmental footprints. 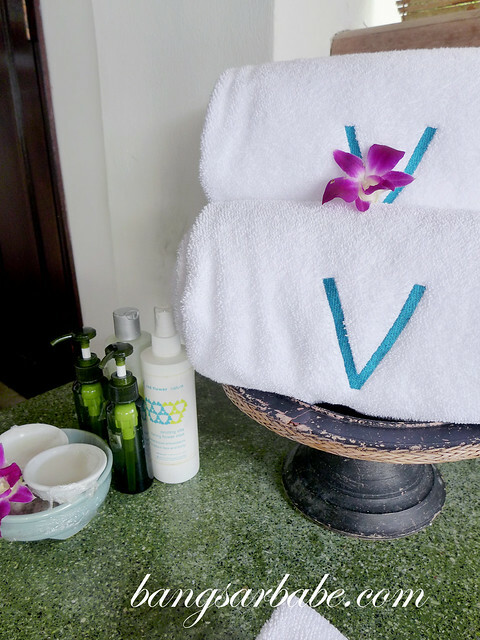 I was recommended the V Signature Ocean Ritual that won the Harper’s BAZAAR Spa Award in 2012. The treatment was heavenly, and echoed the essence of nature with the most potent healing beets of the earth and sea. I was given an Ocean Foot Bath to relax my feet and wash away the dead skin cells. The Kahuna Wave Massage followed soon after, where my knots were undone and I was in a dreamlike state. My therapist scrubbed away my dry skin and dead skin cells with the Bioactive Berry Scrub as the soothing spa music played in the background. This contained anti-ageing properties and also had a luxurious effect on my skin. The Lymphatic Phytopower Sea Masque Wrap contained antioxidants to regenerate and replenish my skin, leaving it radiant and supple. When it came to the Invigorating Organic Birch Mineral Bathing, I was already in a Zen-like state. I sipped ginger tea and snacked on cookies while in the bath – the perfect post spa refreshment. Such is life at The Andaman. Fluffy towels were handed to me and after drying up, my therapist coated my skin with arctic berry cloud milk to seal in the moisture and goodness of the treatment. No wonder this won the Harper’s BAZAAR Spa Awards 2012. Truly deserved! The V Signature Ocean Ritual cost RM650 for 2.5 hours. For more information and the full range of V Botanical Spa, click here. 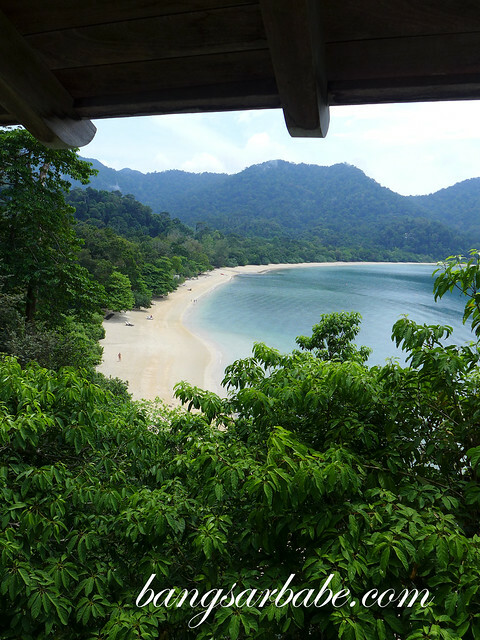 Also, find out more about The Andaman Langkawi here.